The objective of this course is to teach students to systematically analyze areas in existing processes where opportunities for change exist. This includes improvement in efficiency, reducing risk by meeting compliance requirements and increasing quality standards. This course is offered in two formats: online and on-site. The online course is instructor led webinar. The on-site course is instructor led and includes practical exercises for required for successful certification. Courses are available to the public by signing up at www.harvardcomputing.com or www.taskmap.com in the training section of our web site. Segment 1: The reasons why we analyze processes. 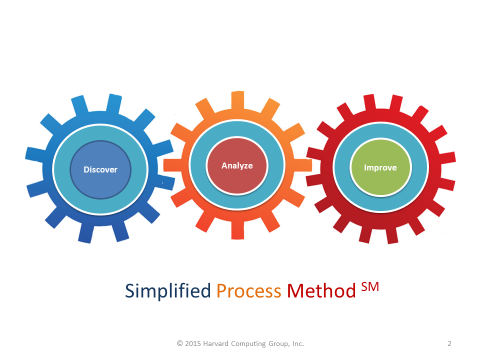 Segment 2: Which areas in a process require analysis? 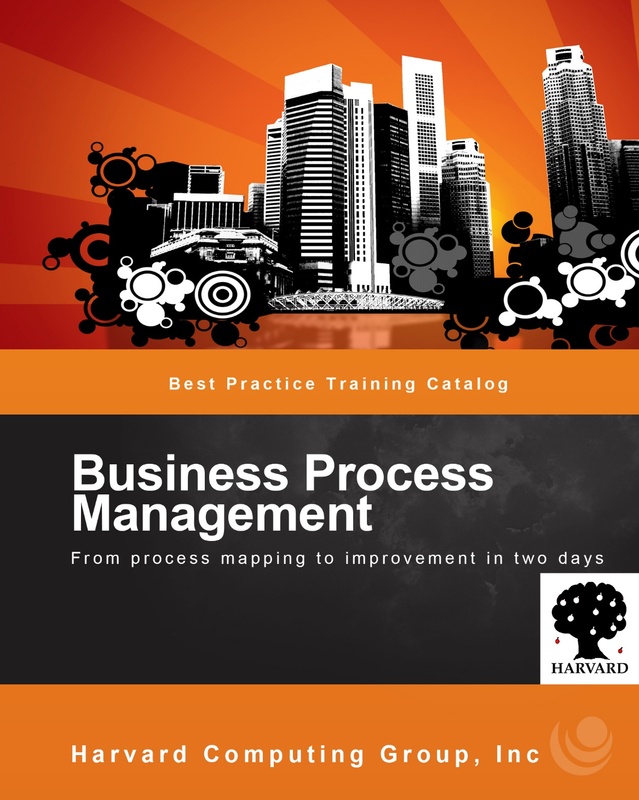 Segment 3: Best practices for a successful analysis of existing or new processes. Segment 4: Objectives and goals; how they impact the analysis process. Segment 5: Overview of the “four pass system”: Comprehension, Efficiency, Governance and Quality. Segment 6: Using the Lens Metaphor for effective analysis. Segment 7: “Comprehension” working model and exercise. Segment 8: “Efficiency” working model and exercise. Segment 9: “Quality” working model and exercise. Segment 10: “Governance” working model and examples. Segment 11: All about risks and controls. Categories and how to apply them to analysis of project. Exercises and test materials for certification course. Connectivity to browser with Cisco WebEx plug in. Each participant of the online course will receive a Certificate for completion and participation in the course. On-site students will be assessed throughout the course and receive certification for Business Analyst if all 4 courses in the certification process and exercises are completed successfully.